With extensive experience in building products, we can take projects from concept to completion. We make the process simple for efficient projects with powerful results. We make the process simple for efficient projects with powerful results! We collaborate with our clients to develop strategies for launches. With a plan finalized, we design and develop creative. With creative approved, we can coordinate every aspect of production. Once produced, we get it out there, on time, and within budget. That’s according to Leonardo da Vinci, not us. However, it’s been our guiding principle in developing a simpler business model for our clients. Our goal is to be your partner – an extension of your marketing department. We realize partnerships require investment. So we invest time in developing an intimate knowledge of your company, products, customers, and sales force. We combine that knowledge with our years of experience for efficient, effective marketing programs and activities. We only work on a project-by-project basis. We’ve been lucky that most first projects result in years of work. By making it less complex, we can deliver more for you. Let's connect and keep it simple! CGI video showing the steps and demonstrating ease-of-installation of the EQ Series. 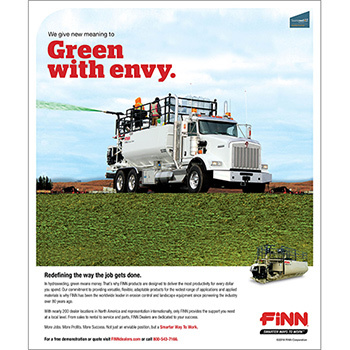 “New Meaning” campaign highlighting innovations that have redeﬁned the industry. 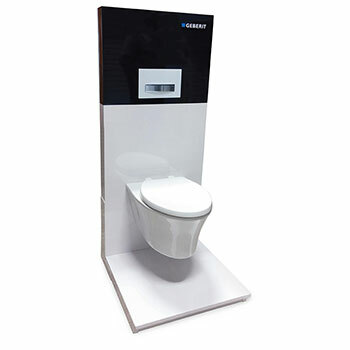 Designed and produced a showroom display program to promote in-wall carrier system. 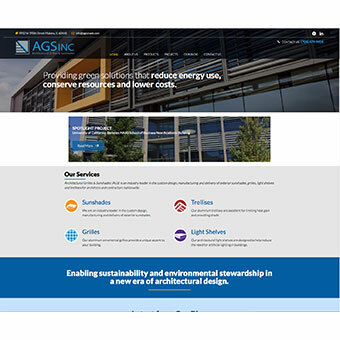 Designed new website to promote AGS architectural sunshades and grilles. Implemented SEO program to drive traffic to site. 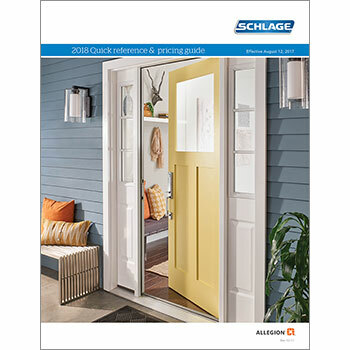 Designed and produced catalog for Schlage residential products. 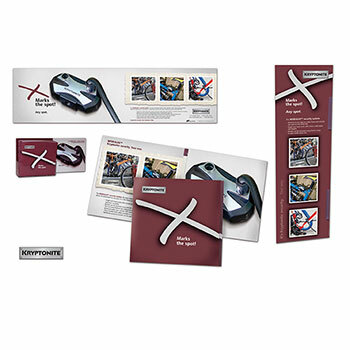 Literature, print ads, web banners, and direct mail designed to guide commercial customers to the right solutions for their unique applications. 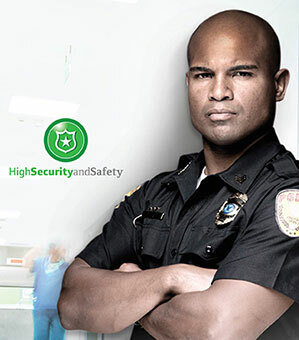 Campaign to introduce Modulus lock, including advertising, literature, and point-of-sale materials. 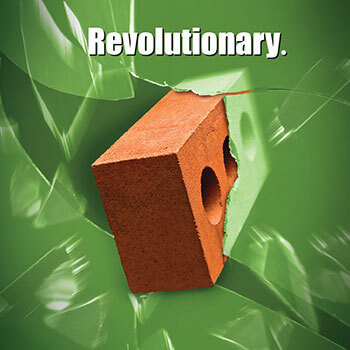 Illustration used in booth graphics and literature to support new brick manufacturing process at industry trade events. 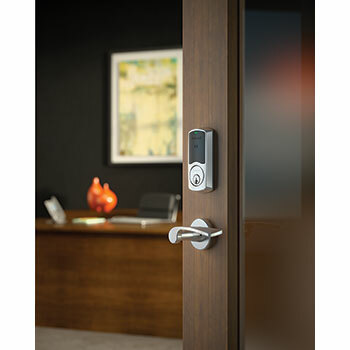 Customer testimonial video including on-camera interviews with select customers on Schlage products and support programs. 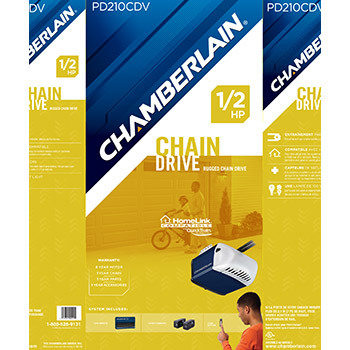 Graphic design of Chamberlain garage door opener cartons for retail. 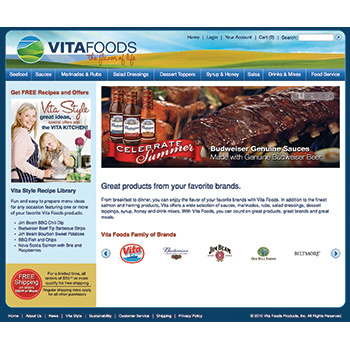 Redesigned and rebranded website with online store. Computer generated images of various Allegion products in application settings.